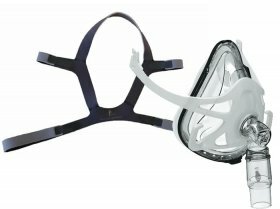 All BMC masks can be used with any brand of CPAP or Auto CPAP (APAP) machine and cost just $129 including delivery. 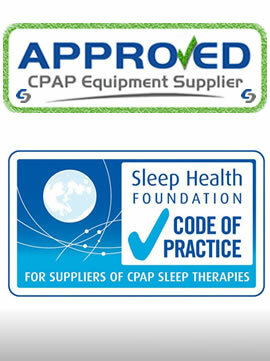 CPAP Masks can be used on all brands of CPAP, Auto and BPAP machines. 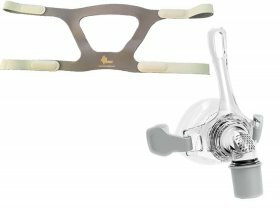 All CPAP Masks and Accessories come with a 90 Day Warranty. 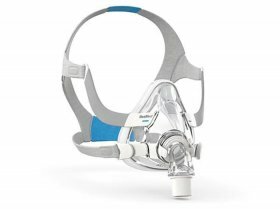 CPAP Masks include Express Post delivery. 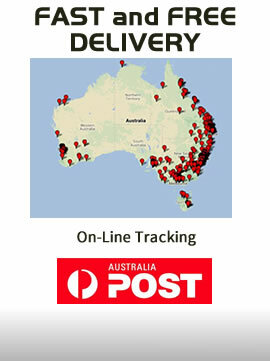 This is a guaranteed 'next business day delivery service' to most postcodes in Australia. Orders received by 2pm are usually sent out on the same business day. Orders received after 2pm are usually sent out on the next business day. · For the best results, we highly recommend a personal fitting. 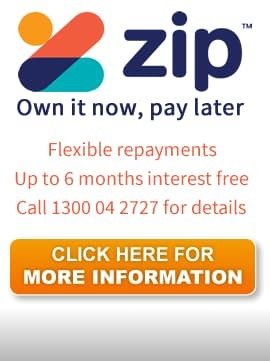 · We understand that this is not always possible, so we have provided this information to assist. · For online purchases and phone orders, we do not accept responsibility if the mask is uncomfortable or does not fit. · For hygiene reasons, once the sealed mask packet has been opened we cannot exchange it. 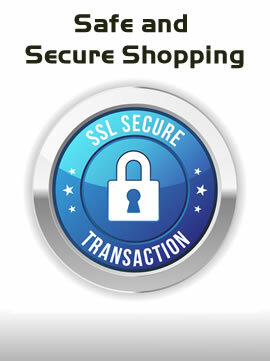 · For online purchases and for phone orders, you agree to accept the limitations described above. · If you do not agree to these limitations, please do not purchase.